The team of the IMF affirmed that Egypt enjoys economic promising potentials, but it faced challenges for maintaining economic stability. 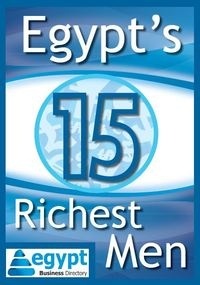 The team of the International Monetary Fund IMF affirmed that Egypt enjoys economic promising potentials, but it faced challenges for maintaining economic stability and social harmony, amidst the modest rate growth. The IMF team said in a statement following its visit to Egypt that it welcomed the progress achieved by Egypt for facing economic challenges and that Egypt is carrying out an agenda which achieves growth for all citizens and creates as well more job opportunities.